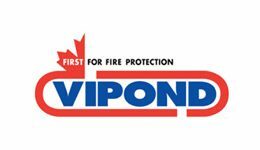 Vipond is an LPS 1014 accredited company and our fire detection and alarm systems are designed and installed to BS:5839–1 and our work is independently audited, inspected and tested. 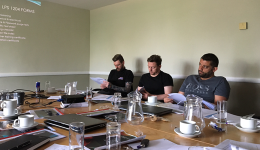 We can draw on considerable experience gained from working with clients as diverse as Matalan PLC, Chevron and Quaker Oats and many more national and international clients. 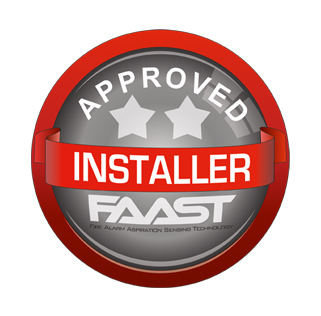 From small conventional fire alarm and detection systems to large multi-panel networked systems, Vipond Fire Protection can take you through every step of the way from planning and design to installation and commissioning, ultimately offering a service and maintenance contract to ensure continued compliance throughout the life of the system. We also offer fire alarm inspections after a completed project goes live.